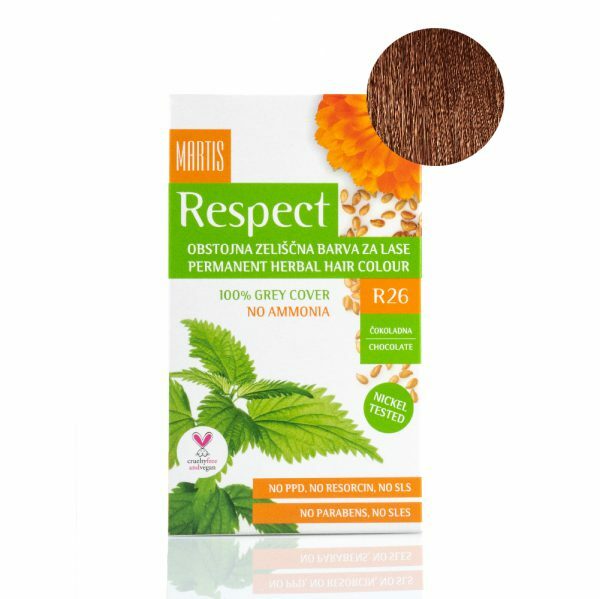 In order to protect our environment and your health we have developed PETA certified Respect hair color without using any harmful substances. Respect is a one of a kind long lasting hair color that, thanks to pot marigold, wheat sprouts, nettle, ginseng, sunflower seeds, cranberries, lavander and aloe vera extracts, helps protect and strengthen your hair. Ammonia causes a burning sensation when it comes in contact with the skin, that is with the scalp. 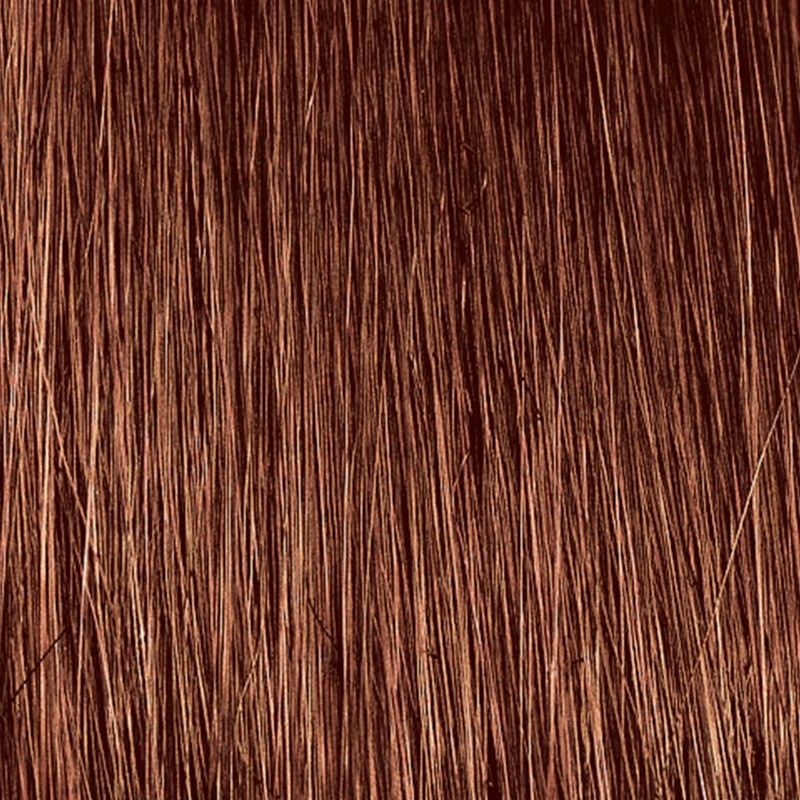 P-phenylendiamine (PPD) is the most allergenic ingredient in hair colours. Respect does not contain it, which significantly reduces the possibility of allergies. PPD is an additive made from coal tar, a chemical that among other things includes naphthalene, phenol and aniline. 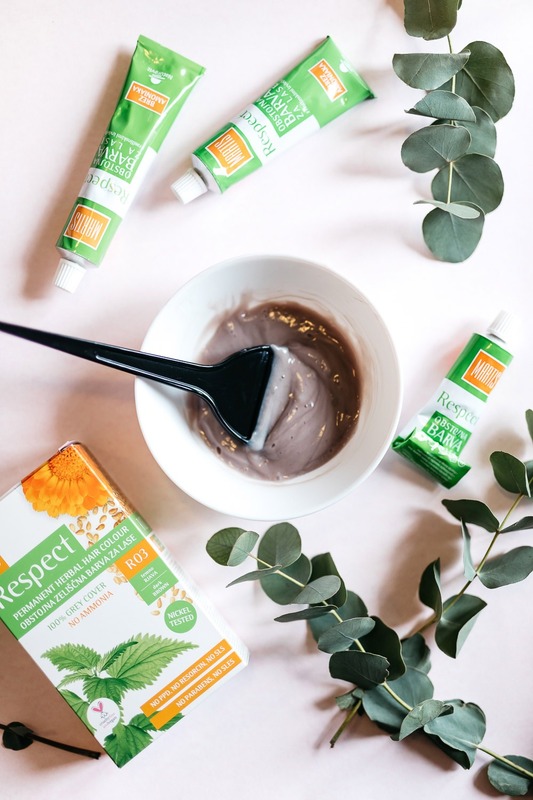 Parabens are the most common preservatives in cosmetic products that can cause allergies and skin irritation. 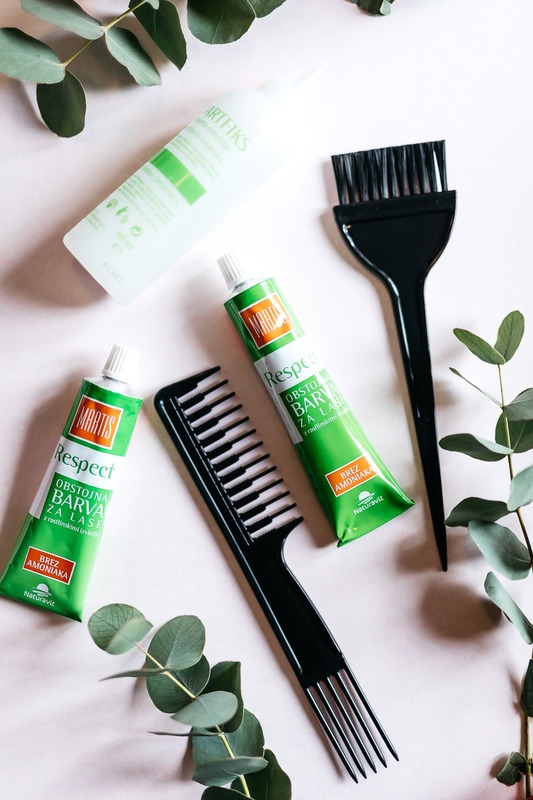 There is also a suspicion that parabens cause disorders in the normal functioning of hormones in a body. Say NO to allergies. Say YES to Respect. more than 100 million animals die each year because of testing? companies use cheaper animal ingredients in order to increase their own profit? animal husbandry is responsible for 18% of greenhouse gas emissions, which is more than the whole world transport together? You can choose from a collection of 26 shades.